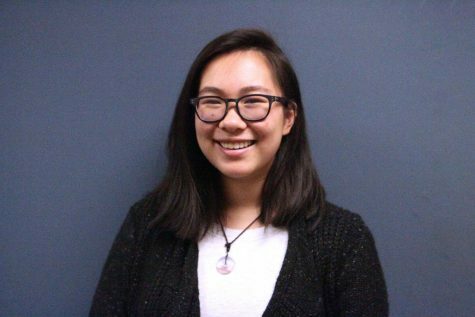 As a Singaporean-American teenager passionate about politics, American History, and social justice, Nicole aims to reflect these passions in her writing. She hopes to inspire others in the same way that many have inspired her. Nicole also writes poetry. Her sleep schedule remains a mystery to many, she loves 80’s music and wholesome memes. Say hi when you see her around campus!